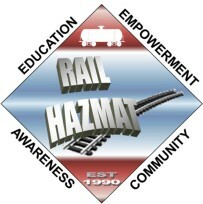 The Rail Workers Hazardous Materials Training Program was originally funded in 1990 by the National Institute of Environmental Health Sciences (NIEHS) to provide hazardous materials training for rail workers. Since that time, over 27,000 workers have participated in NIEHS-funded training courses that address requirements of OSHA 1910.120 and DOT's Hazardous Materials Regulations (49 CFR, Part 172, Subpart H). In 2008 the program received additional funding from the US Department of Transportation to conduct Hazardous Material Instructor Training courses. The goal of this training initiative is to provide rail workers with the skills and knowledge necessary to protect themselves, the community, and the environment in a hazardous materials transportation emergency. To achieve this goal, the Rail Workers Hazardous Materials Training Program provides rail workers, through quality hazardous materials training courses, the confidence in their knowledge and problem-solving skills to enable them to make change for safer work conditions. 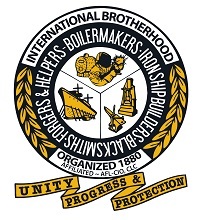 Much of the training is provided by peer instructors who are full time rail workers -- members and/or local officers of affiliated rail unions.